Shucks-N-Pucks! 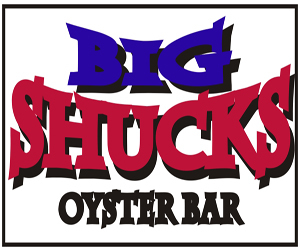 Watch the Dallas Stars games at Big Shucks this season! It was inevitable for the Dallas Stars to be sellers near the NHL trade deadline. At 25-28-10 (60 points) and constantly on the outside looking in for playoff positioning, it is time for the Stars think about next season. 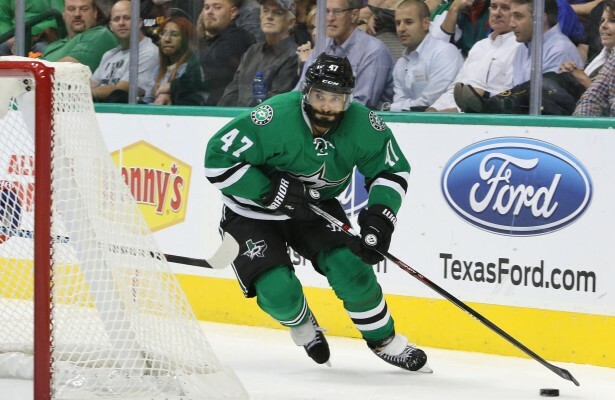 The Stars traded Patrick Eaves, Jordie Benn and Johny Oduya earlier this week. Eaves, who’s 21 goals were the most on the team, was traded to the Anaheim Ducks for a conditional second-round pick. Eaves, 32-years-old, is in the final year of his contract. The Stars receive a first-round pick if the Ducks make it to the second-round in the playoffs and Eaves plays in at least 50 percent of the games. Jordie Benn was sent to the Montreal Canadiens for Greg Pateryn and a four-round pick. Benn, 29-years-old, was having one of his better years of his career. He was second among defensemen on the team with 15 points and first in block shots (113). Benn was flipped for Pateryn who adds a more size (6-foot-3, 221 lbs.) to the back line. Pateryn, 26-year-old, has only played in 82 career NHL games tallying 13 points. Johnny Oduya was sent back to the Chicago Blackhawks for Mark McNeill and a conditional fourth-round pick. Oduya had a roller-coaster season with the Stars dealing with a nagging ankle injury most of the season. When he was on the ice, Oduya was the Stars most savvy defensemen, making plays on the puck, blocking shots and being a staple in penalty-kill. McNeill, 24-years-old, could never find time on the NHL roster. He is expected to head to Texas Stars AHL. Much like with Eaves deal, the conditional pick gets upgraded if the Blackhawks surpass the second round with Oduya playing at least 50 percent of the games. 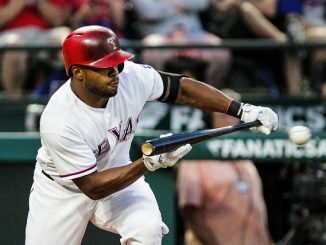 It is unknown whether the Stars will make more moves before the deadline, but Jim Nill and the front office did what they wanted to so far. They got something out of nothing with Eaves and Oduya, who hit the open market in the offseason, and will have plentiful draft picks in the future. It also gives way to the younger talent that has been waiting for more consistent ice time. It also does hurt too bad that each player went to a playoff team. Meanwhile, the Stars finish up their home-stand with two more games at the AAC. They have won three of their last four at home including Tuesday night against the Penguins. 3/2 vs Islanders 7:30 p.m.
3/4 vs Panthers 6:00 p.m.
3/8 at Capitals 6:30 p.m.